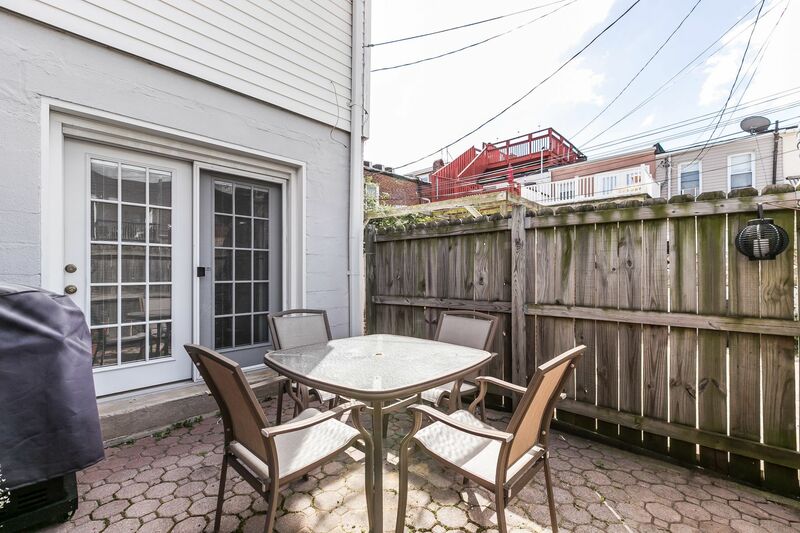 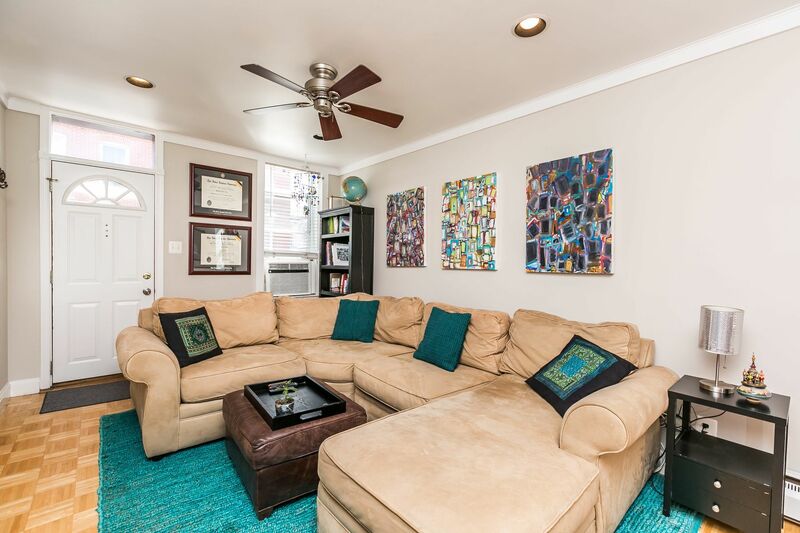 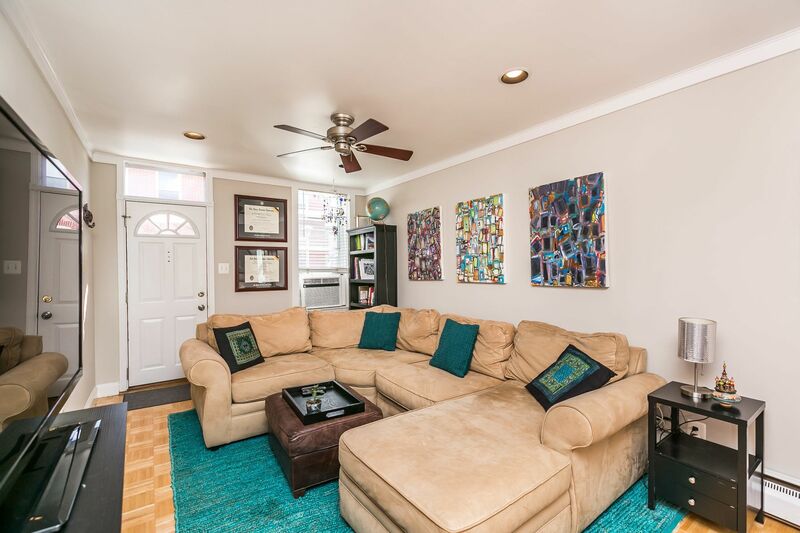 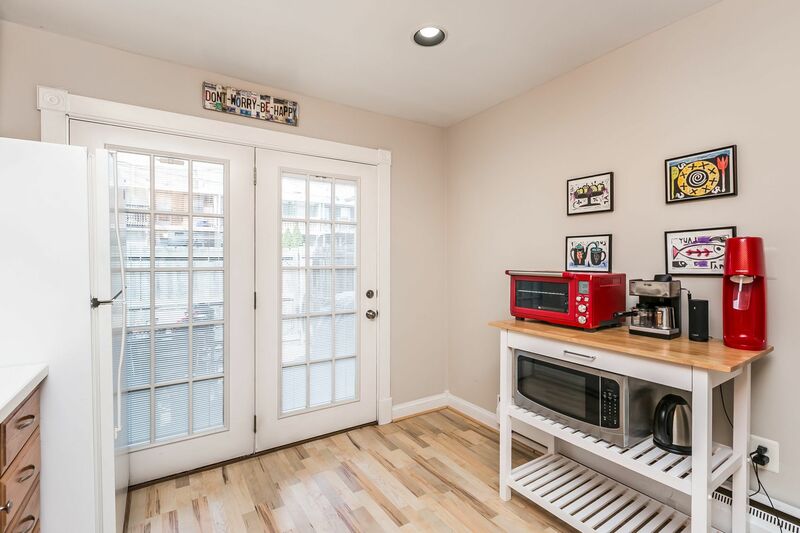 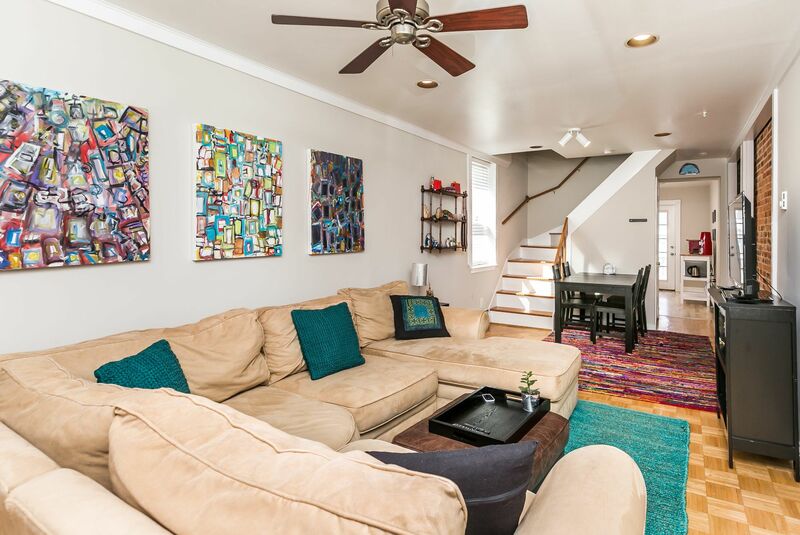 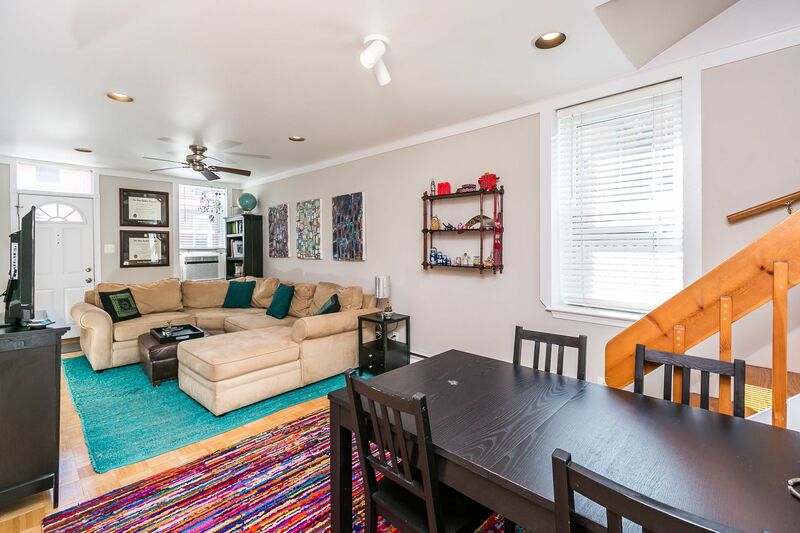 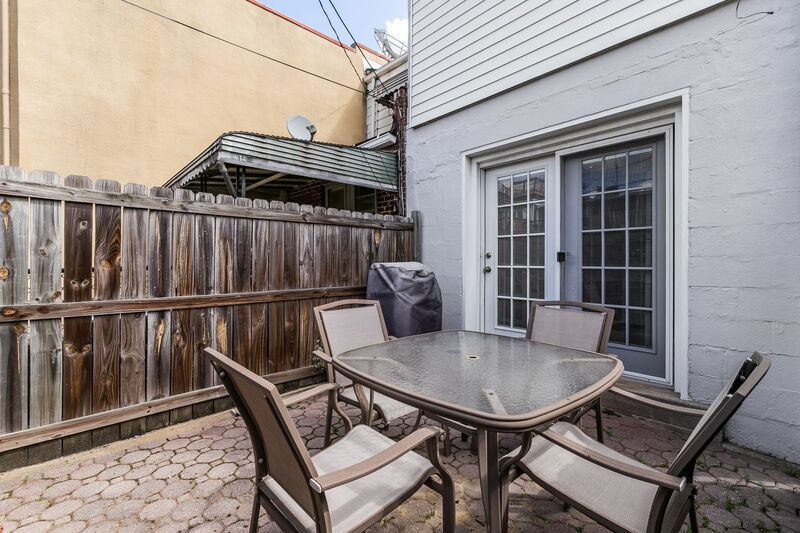 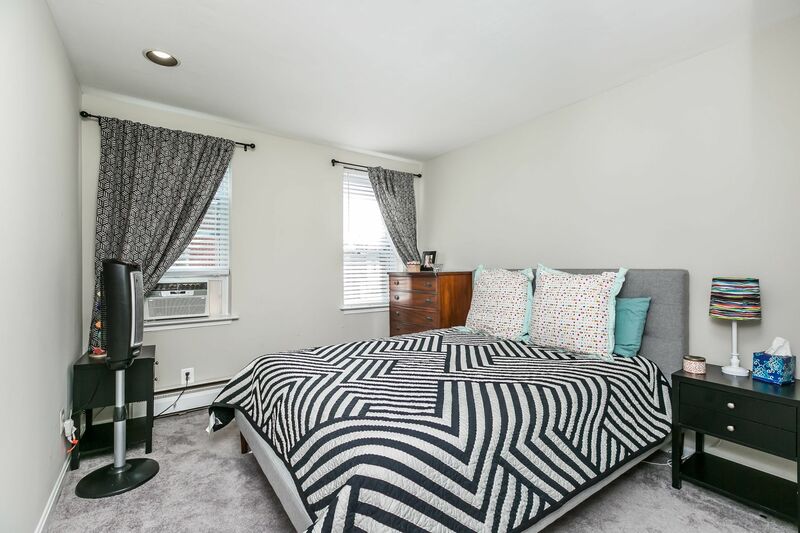 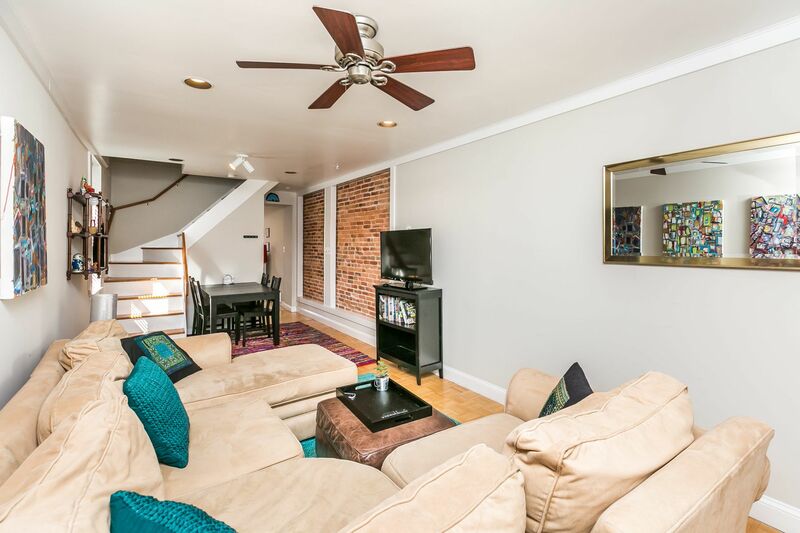 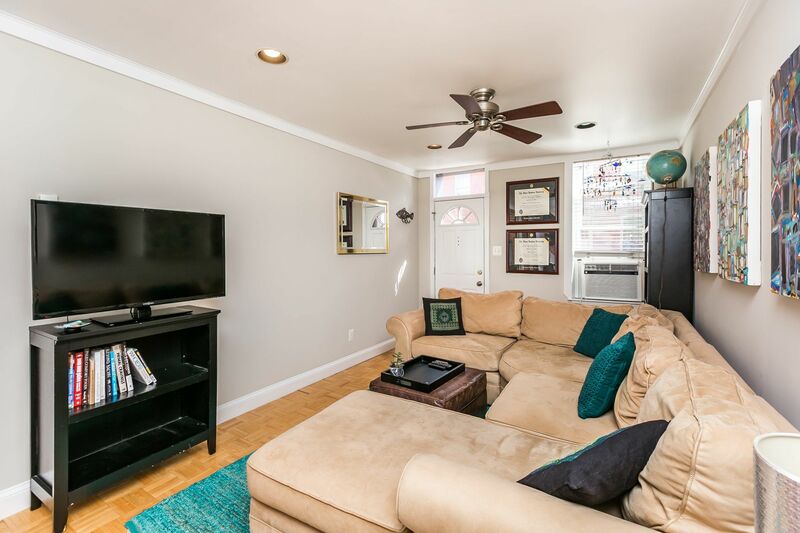 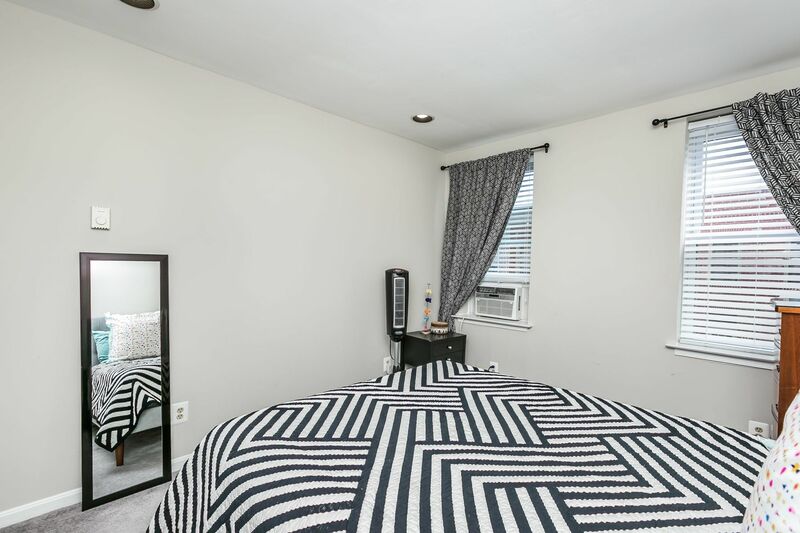 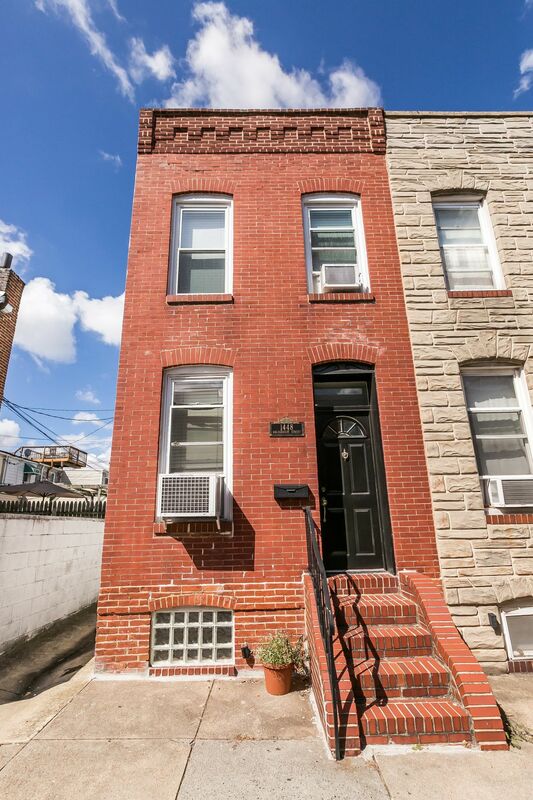 Outstanding Locust Point end-unit with PARKING! 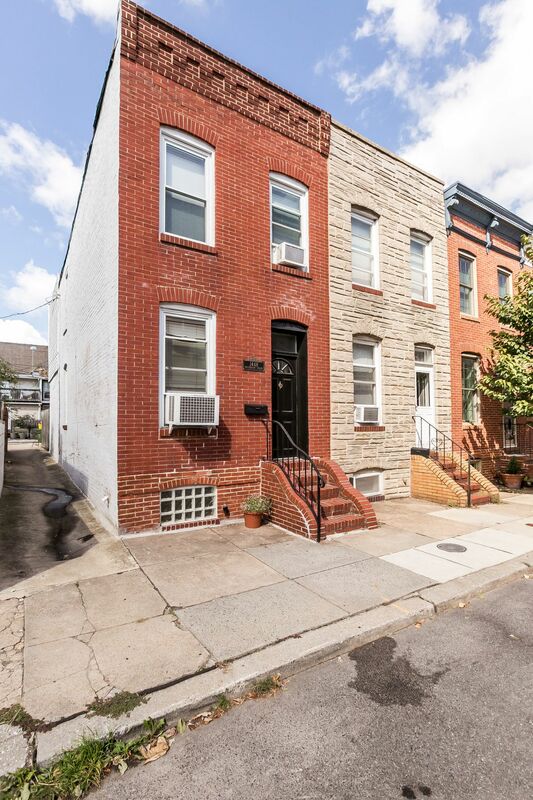 Brick front home with spacious living/dining room. 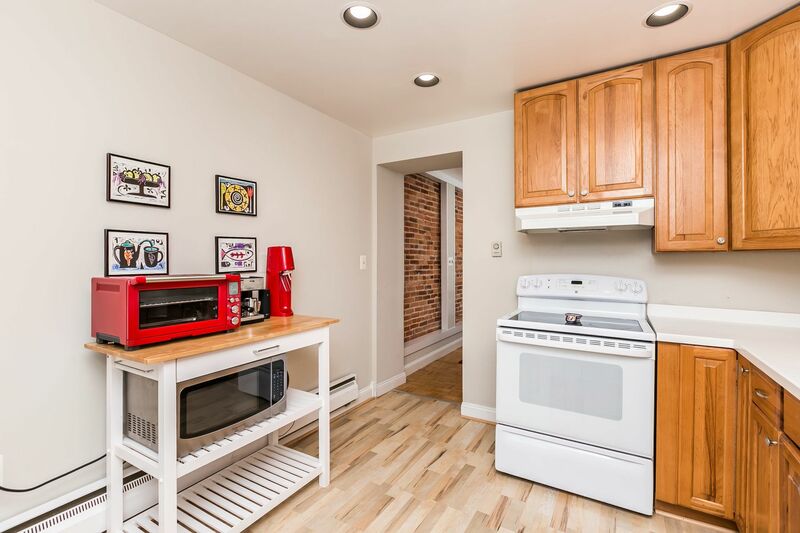 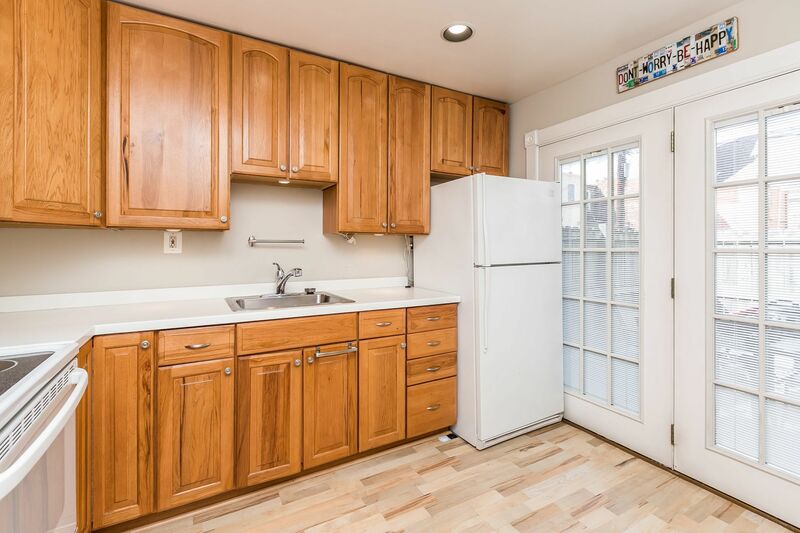 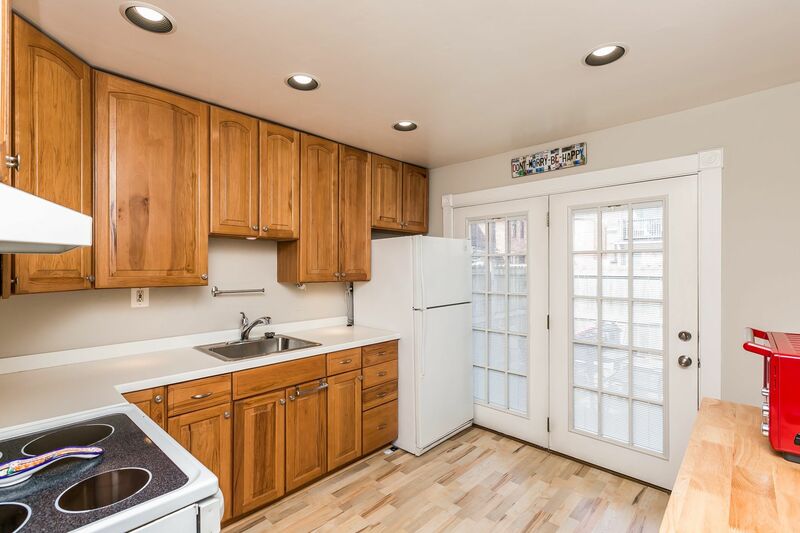 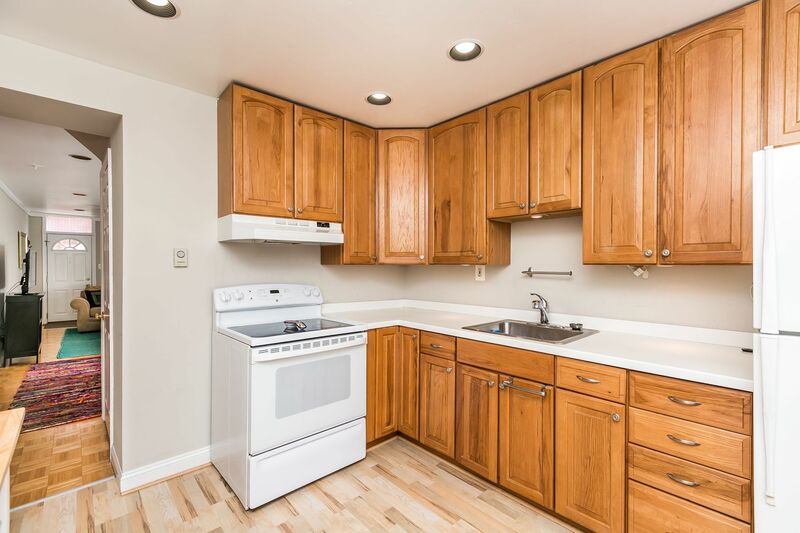 Bright kitchen has sliding glass door to private, fenced patio and easy-to-access parking pad! 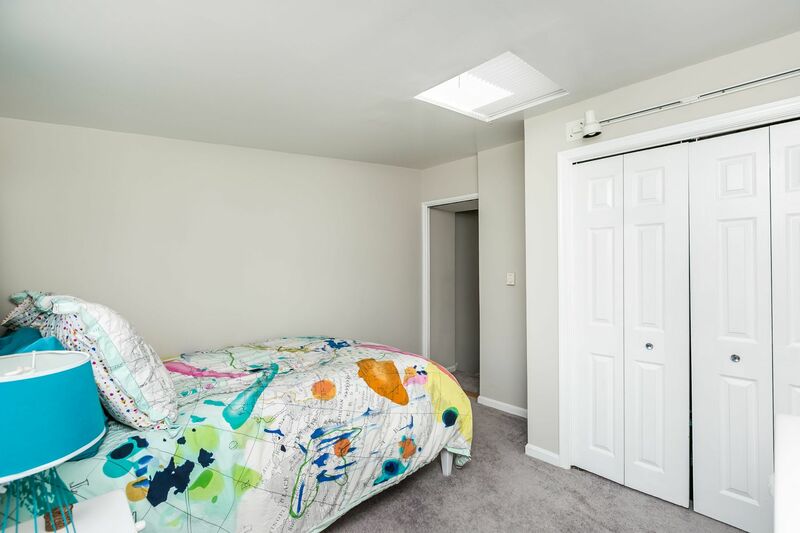 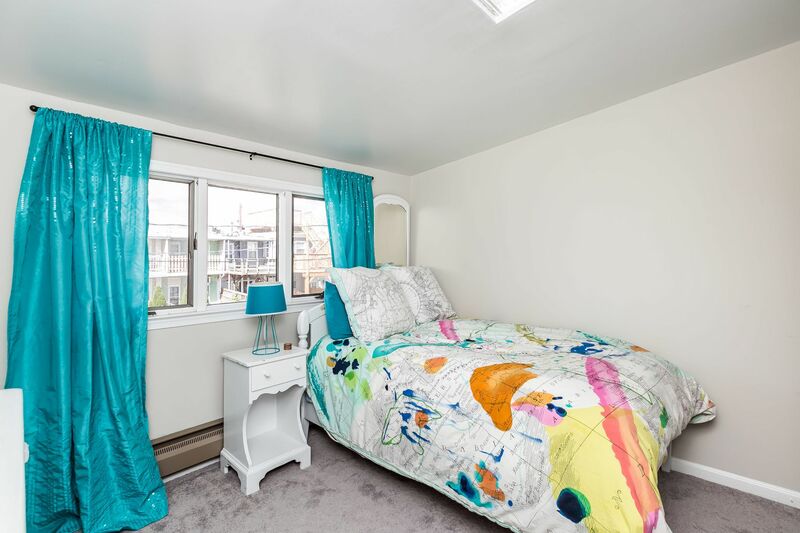 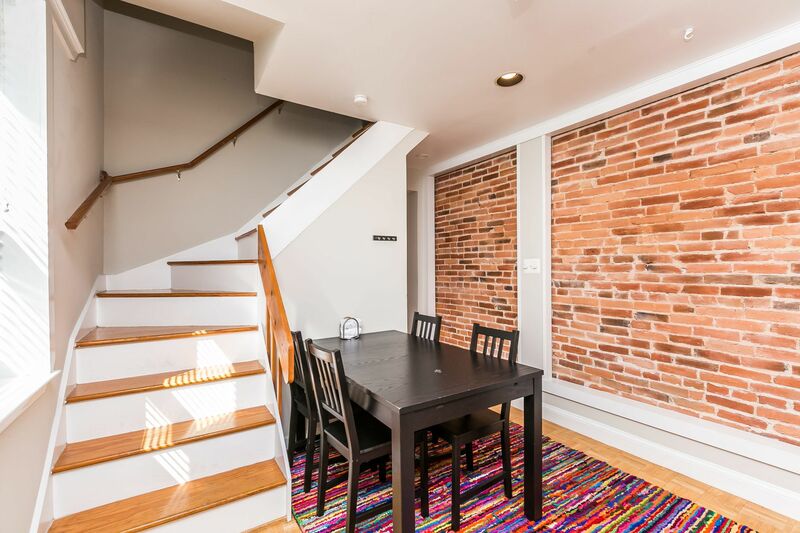 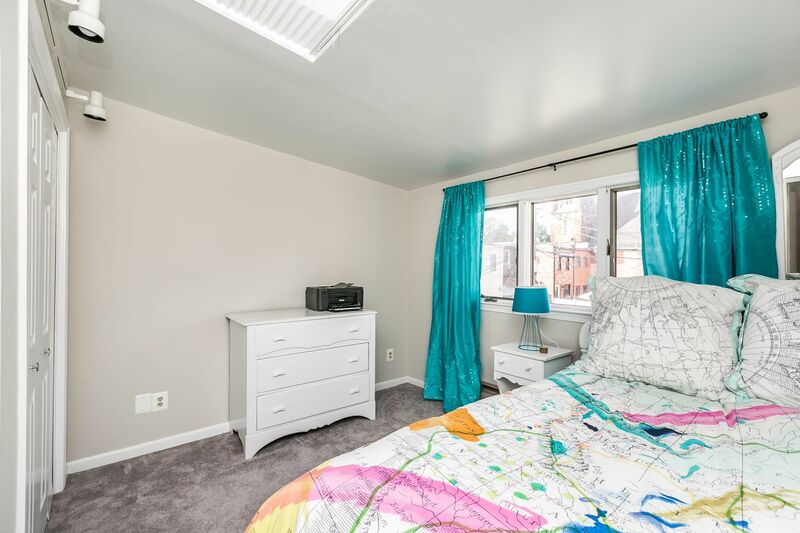 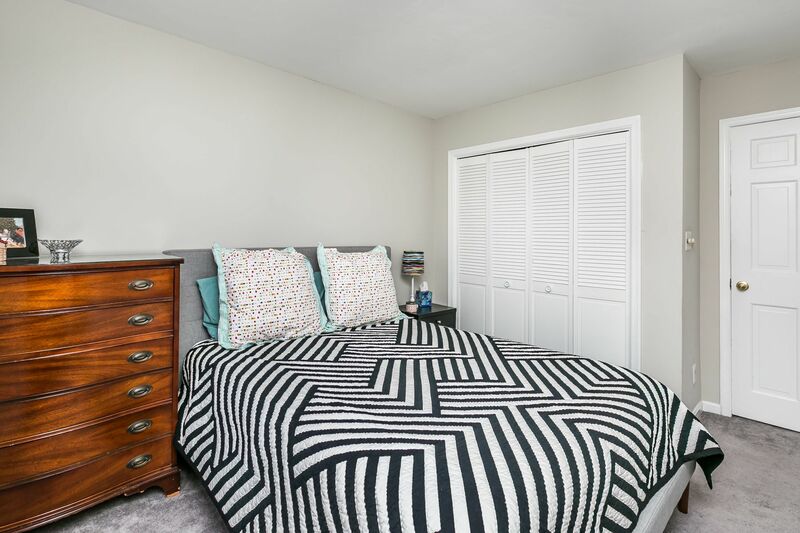 2nd floor has 2 separate bedrooms with good closet space and hallway access to full bath with skylight. 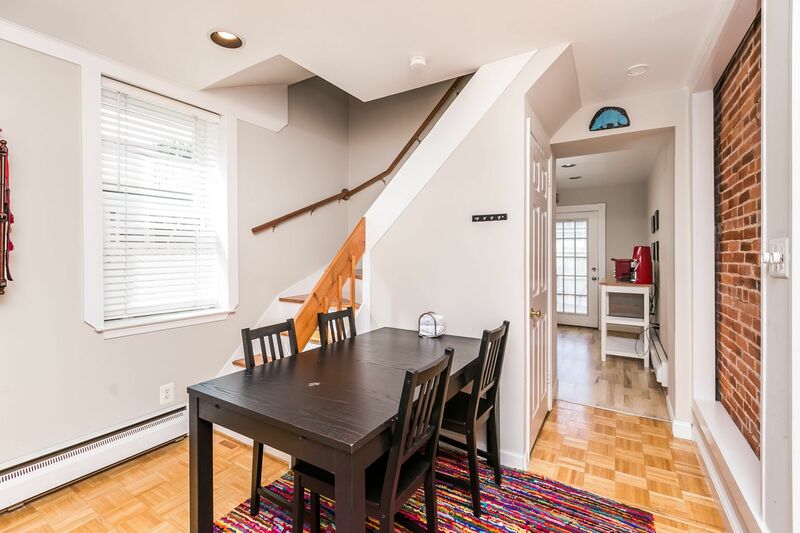 Lower level has plenty of storage space. 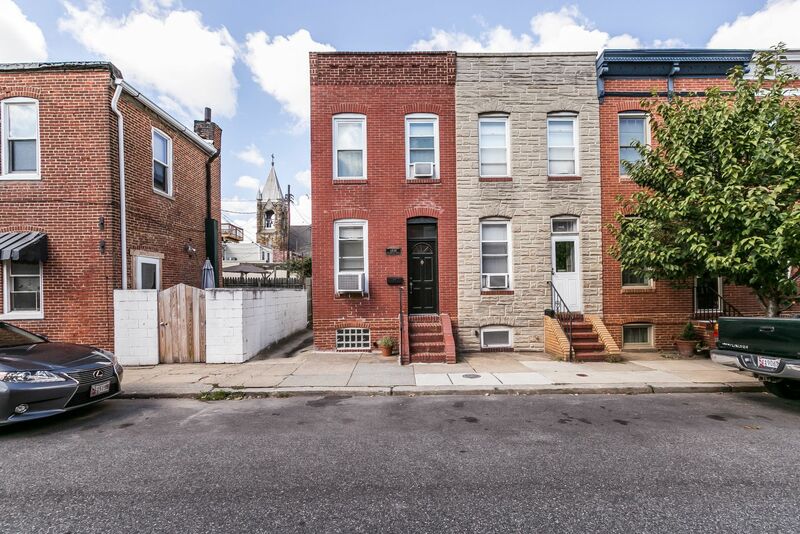 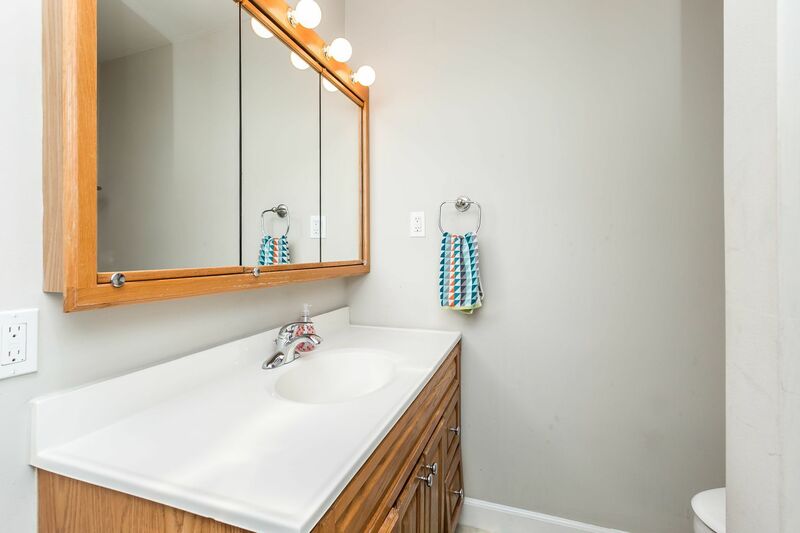 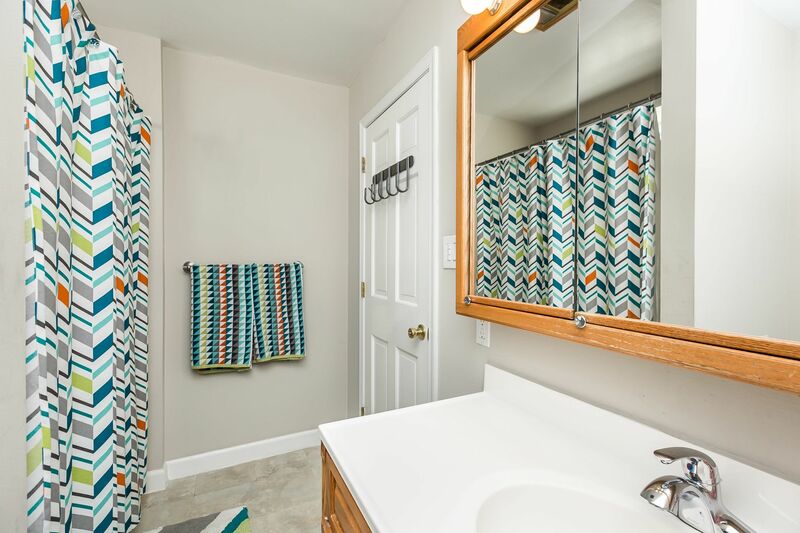 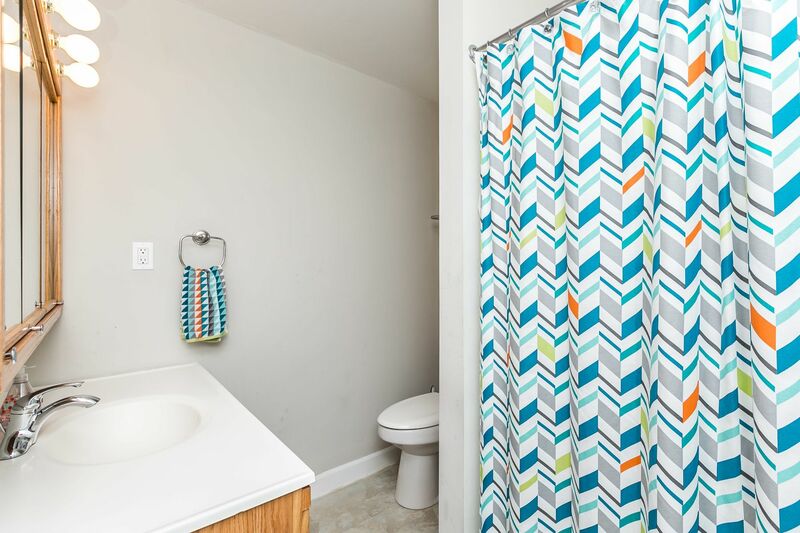 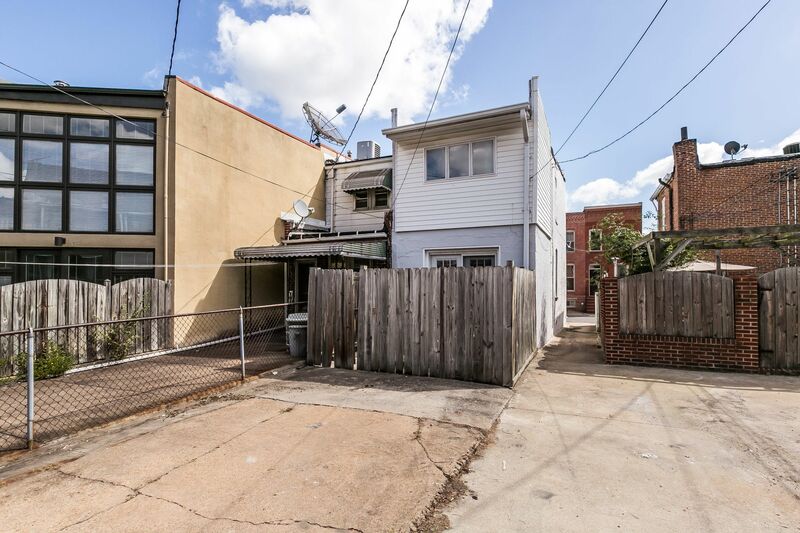 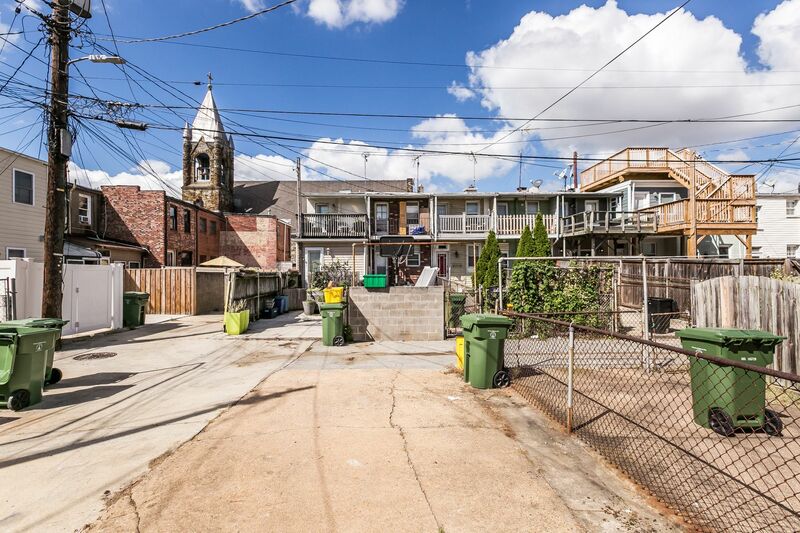 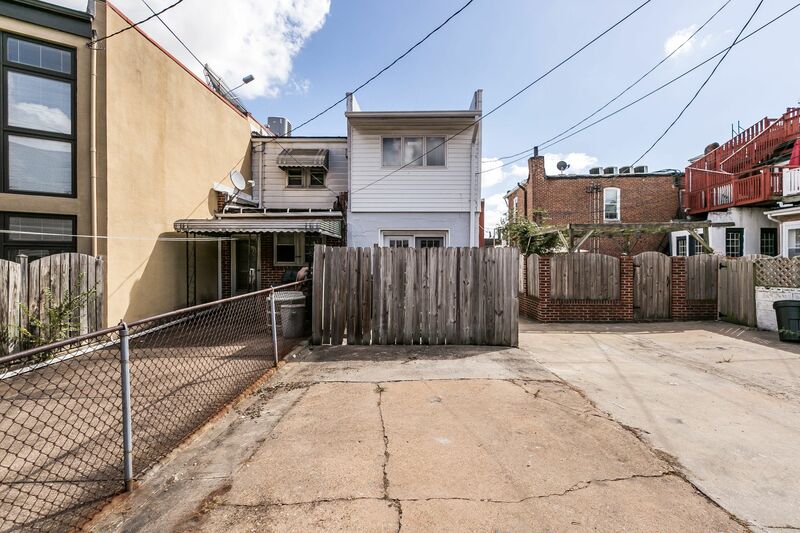 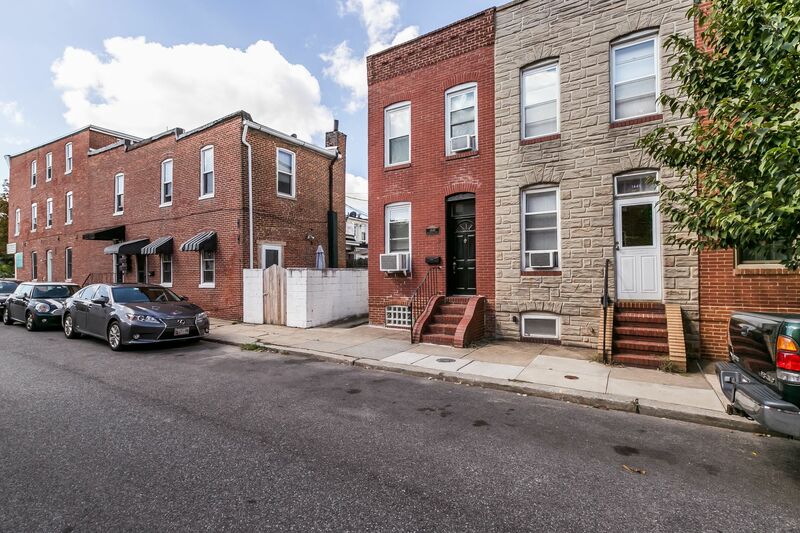 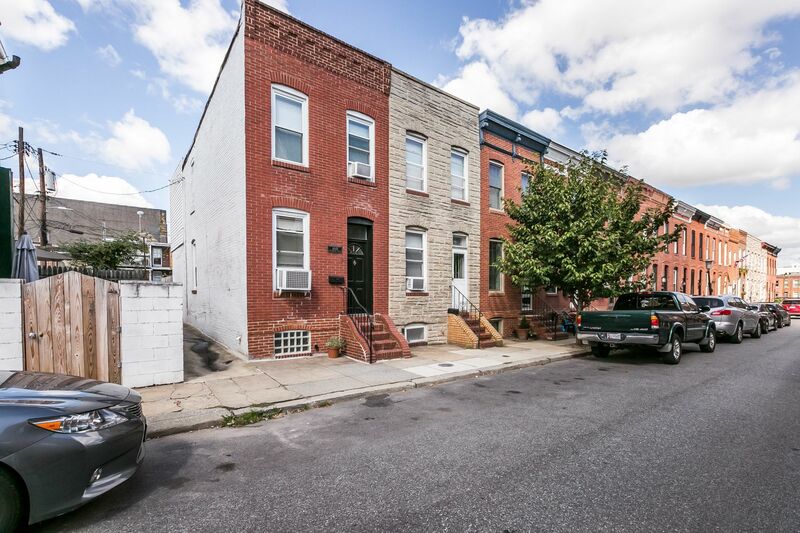 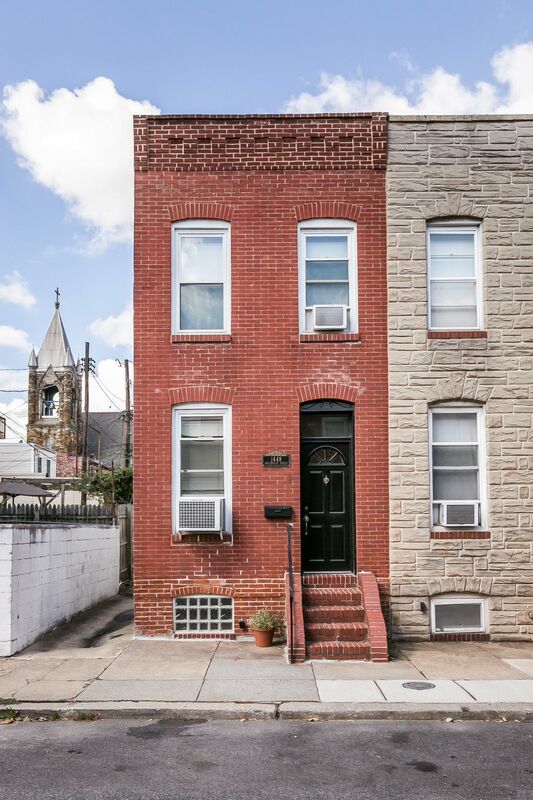 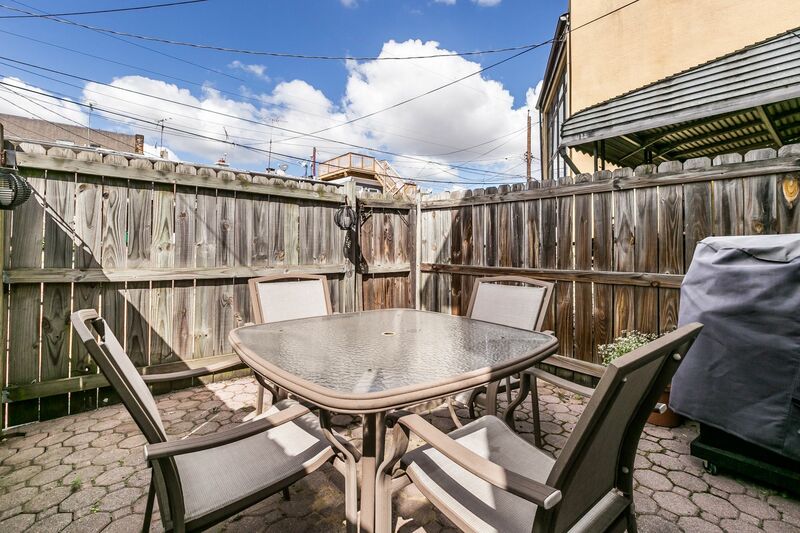 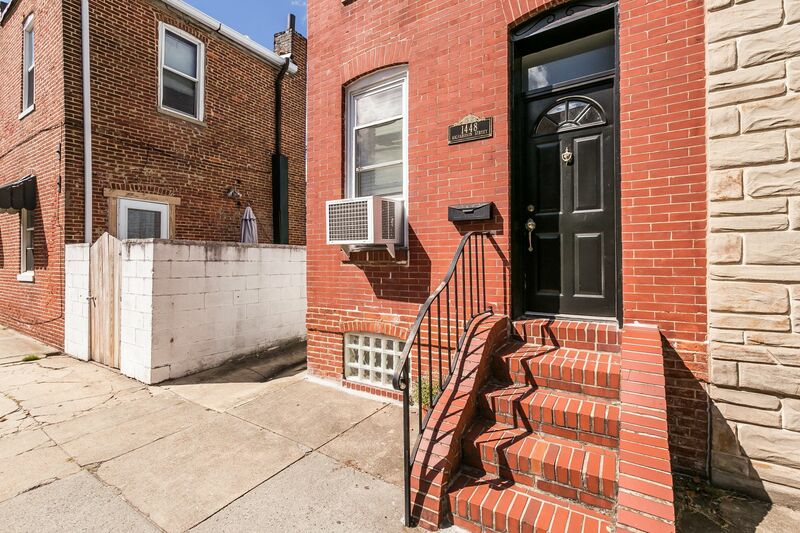 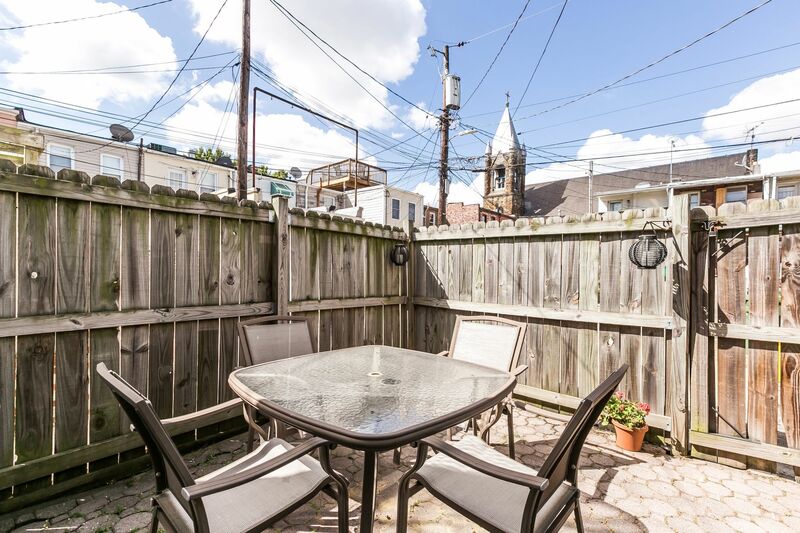 Close to parks, shopping & easy access to I-95.